Every month more than 600 Dragon Ball Z fans visit our blog post titled, “TV Shows Netflix Users Want,” with the hope that it contains good news about Netflix adding Dragon Ball Z to their catalog of TV shows. Unfortunately, the post only affirms that like them, there are many others who want the exact same thing. 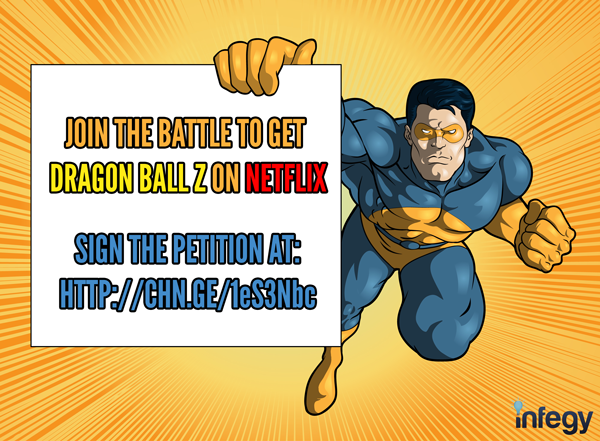 Well, after more than 3,000 unique visits to our Netflix blog post, almost 300,000 social media posts in the last year, 872,000 Google search results, and two Facebook groups seeking to finally get Dragon Ball Z on Netflix, we’ve decided to lead the fight to help make it happen. 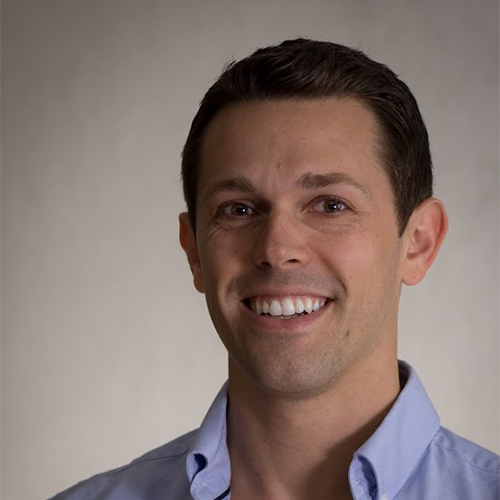 *Infegy does not stand to gain from the outcome but is facilitating the petition out of the company’s passion for using data to drive better decision making.